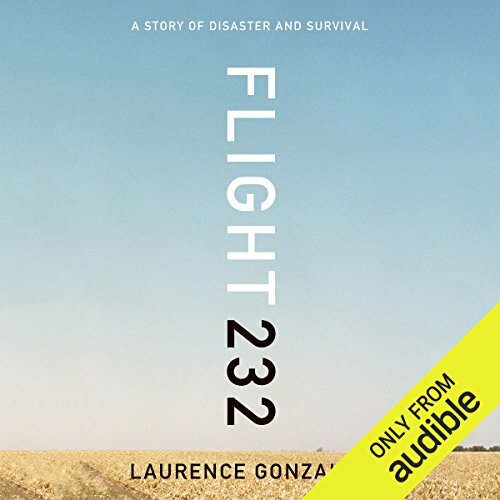 Showing results by author "Laurence Gonzales"
As hundreds of rescue workers waited on the ground, United Airlines Flight 232 wallowed drunkenly over the bluffs northwest of Sioux City. The plane slammed onto the runway and burst into a vast fireball. 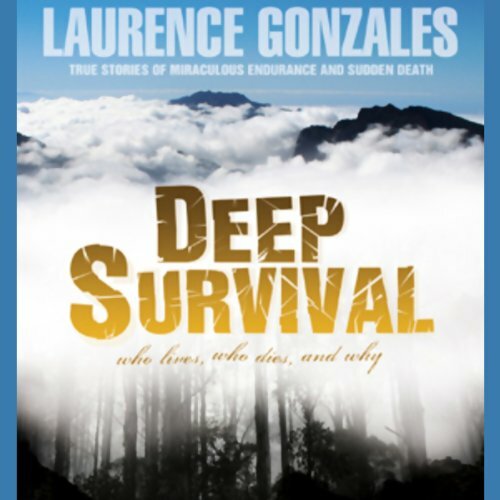 The rescuers didn't move at first: nobody could possibly survive that crash. And then people began emerging from the summer corn that lined the runways. Miraculously, 184 of 296 passengers lived. No one has ever attempted the complete reconstruction of a crash of this magnitude. 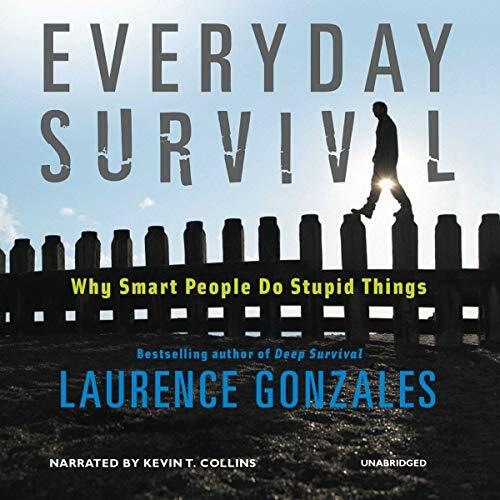 Laurence Gonzales turns his talent for gripping narrative, knowledge of the way our minds and bodies work, and bottomless curiosity about the world to the topic of how we can best use the lessons of our evolutionary history to overcome the hazards of everyday life. 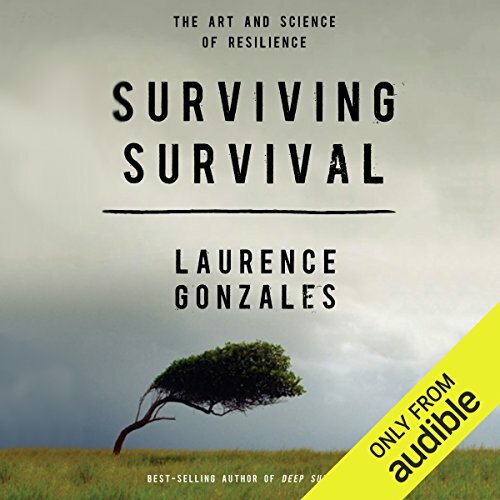 He finds that natural laws profoundly affect our actions, and he reveals the hidden causes and costs of our behavior, whether as individuals or as a species whose decisions may be leading to darker times. 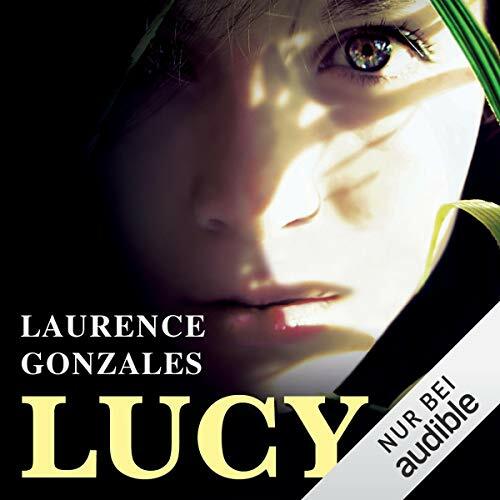 Laurence Gonzales’s electrifying adventure opens in the jungles of the Congo. Jenny Lowe, a primatologist studying chimpanzees—the bonobos—is running for her life. 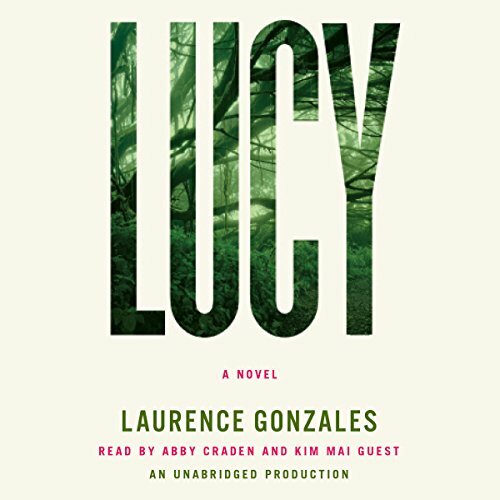 A civil war has exploded and Jenny is trapped in its crosshairs...She runs to the camp of a fellow primatologist. The rebels have already been there. Everyone is dead except a young girl, the daughter of Jenny’s brutally murdered fellow scientist—and competitor.